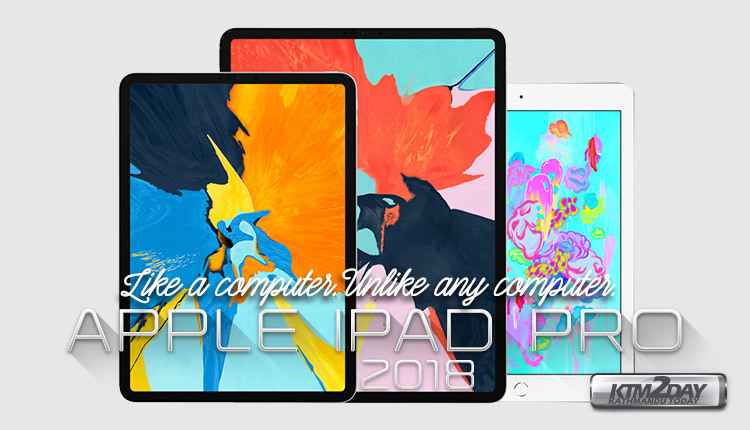 Apple has released a new piece of advertising focusing on the iPad Pro, and tries to sell it as “its next computer” in it. 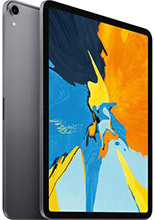 Of course, Pro models have additional advantages over ordinary iPads, such as more spacious screens and greater graphics power to handle higher-quality editing and image applications. But does the idea stick? 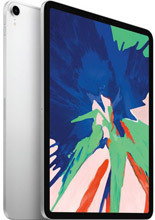 The new iPad Pro might be the best fit for those who want its slick, new design, and to take solace in owning the most powerful tablet that Apple has created yet. However, as you would expect, they arrive at a fairly high price. The 11 “inch model arrives with a price from NRs.1,12,000 the price being justified by new technologies and design with premium materials . 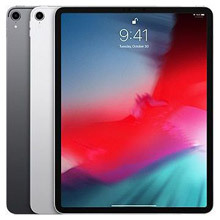 Here, we look at various models and their respective pricing of the newly launched Apple iPad Pro 2018 , now being made available through OlizStore in Nepal.